Sydney Markets, the largest wholesaler of fresh fruit and vegetables in Australia, commissioned Pineapple Media Australia to produce promotional film content to be screened to international guests, politicians, suppliers and resellers. 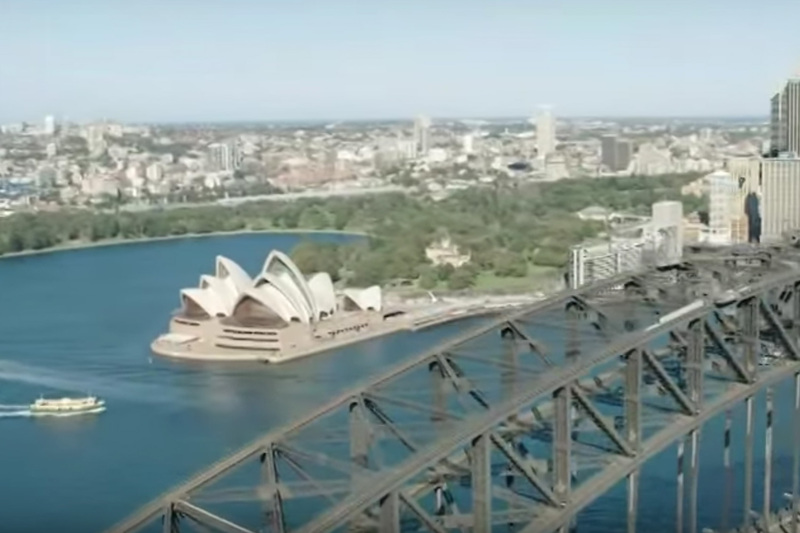 This documentary style production included aerial filming over the beautiful Sydney Harbour, 24/7 location filming at Sydney Markets and the Sydney Olympic Park precinct capturing the fun, excitement and busy-ness of Sydney Markets in Homebush and Paddy’s Markets in the Sydney CBD. The film was voiced by SBS and Channel 10 TV legend, George Donekian and was subtitled into Chinese, expanding Sydney Markets’ international reach.